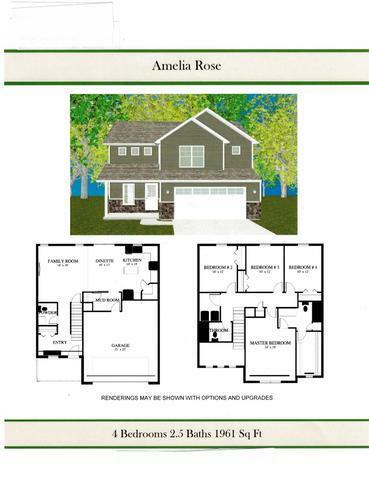 PROPOSED Construction - Introducing the AMELIA ROSE by Sierra Homes! 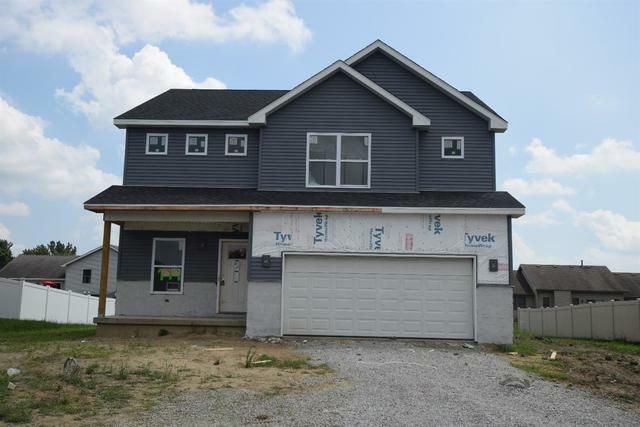 4 bedroom 2 1/2 bath 2 story beautiful and functional home in the BRAND new Phase of Village Green. Upper level laundry for your convenience. Quality construction with 2x6 exterior walls, 2 car garage, porcelain tile, maple cabinets and 92% efficient furnace included. Visit our model home at 741 Village Parkway open 7 days a week.